When is a billion-dollar loss a bonanza? When the person losing it is one of those greedy Wall Street-types the media love to hate. 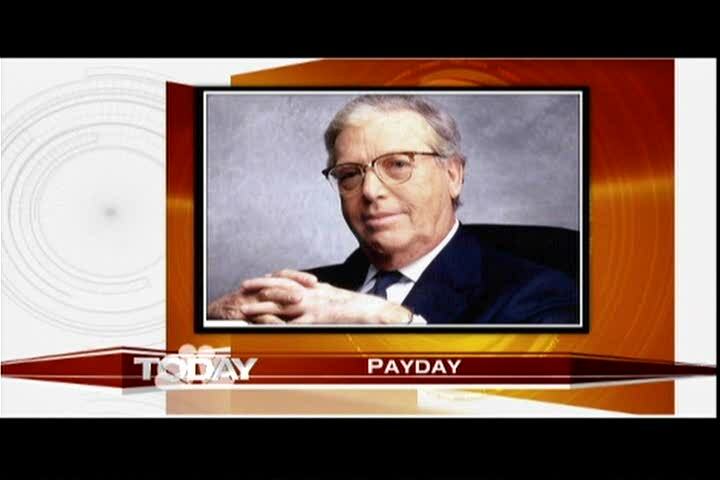 Watch how "The Today Show" casts Bear Stearns Chairman James Cayne. Mortars Fired From Inside Iraq's 'Green Zone'? 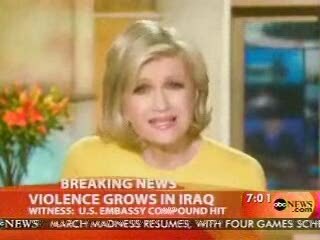 ABC's Diane Sawyer assumes the mortars landing inside Iraq's fortified "Green Zone" were fired by insurgents who managed to breach the perimeter and fire from inside the U.S. embassy compound! 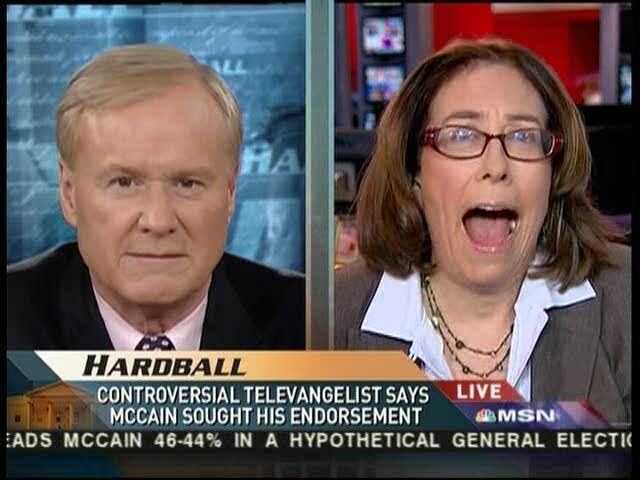 Chris Matthews said Bill Clinton would make a perfect Harold Hill, the con artist from "The Music Man." 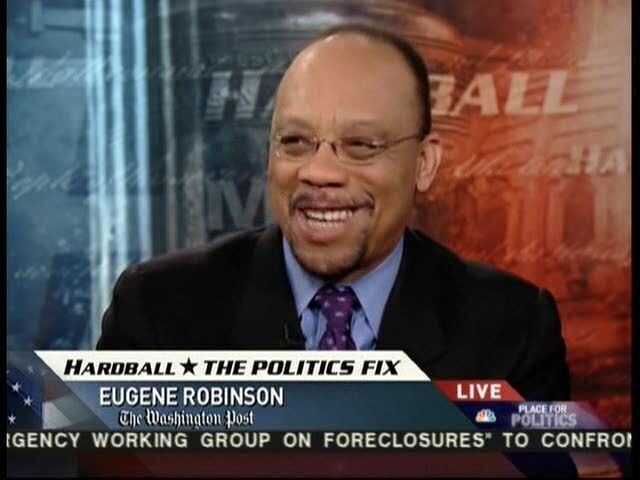 Columnist and "Hardball" panelist Eugene Robinson offered political asylum to Chris Wallace should he leave Fox News in the wake of his criticism of "Fox & Friends." 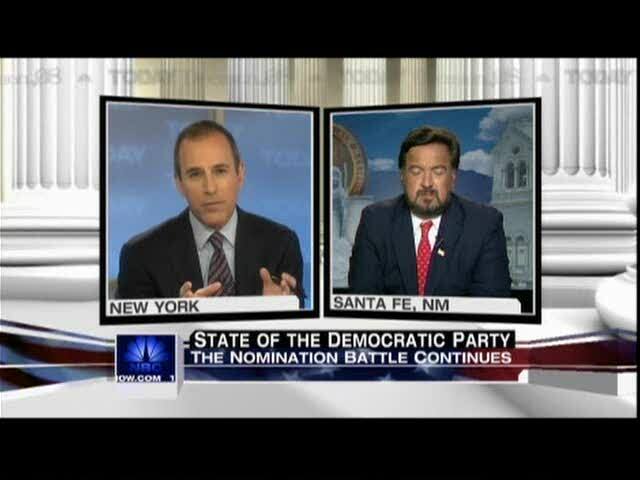 Lauer: Would Hillary Nomination Be Seen As 'Stolen'? Matt Lauer suggested in an interview with Barack Obama supporter Bill Richardson that the only way Hillary could win the Democratic presidential nomination would be to steal it. 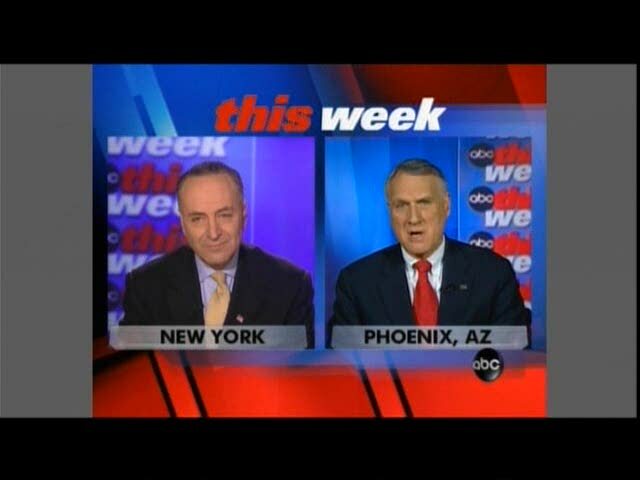 Sen. Jon Kyl puts Schumer is his place when Schumer attempts on this Week to equate Pres. Bush with Herbert Hoover. 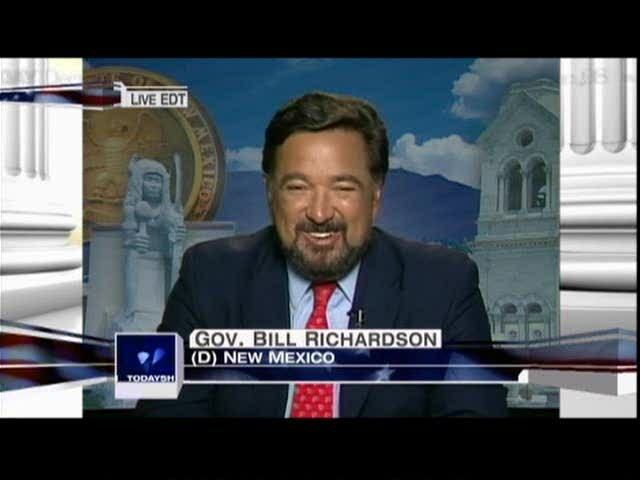 Bill Richardson recounted to NBC's Lester Holt the phone call in which he informed Hillary Clinton he was endorsing Barack Obama. Reporter To Matthews: You Didn't Read My Article? 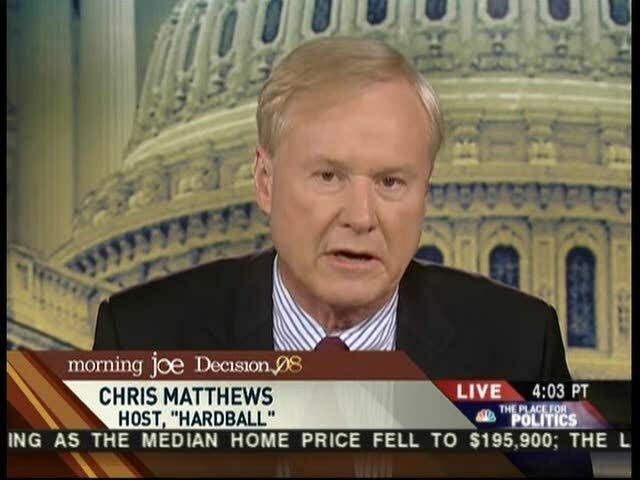 The New York Times' conceit about its standing in the media world was on display during this afternoon's "Hardball," when one of its reporters was aghast that Chris Matthews had not read her oeuvre. 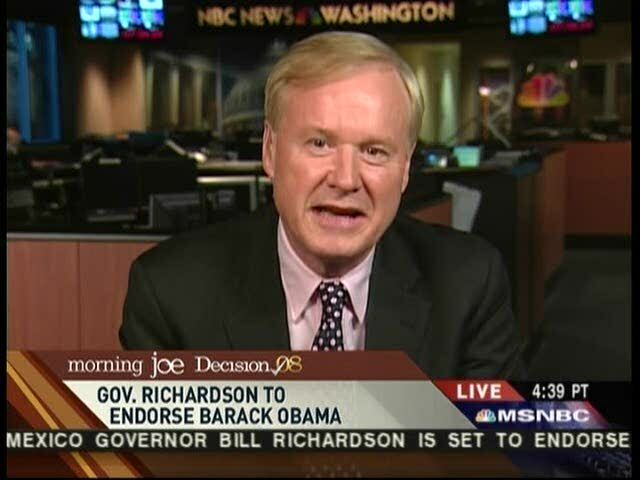 Chris Matthews enthuses over Barack Obama and his speech on race in America. 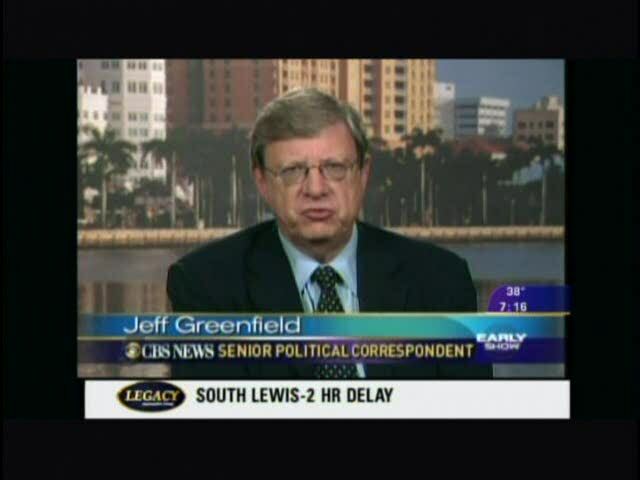 CBS political correspondent Jeff Greenfield faulted Barack Obama's race speech, saying that at some point he has to disassociate from a "crackpot" like Jeremiah Wright.